Sessions to practice your Spanish with mock meetings and social encounters. The Spanish language has, according to the dictionary of La Real Academia Española, close to 100,000 words yet Mexico has close to 30,000 words and expressions that are unique or used in a unique way in the country. (Some have permeated to other Latin American countries). These unique words and expressions not only shape the Spanish spoken in Mexico but its culture as well. I Speak Mexican will help you understand this extra layer of language and culture so you can expand your business to Mexico with ease. 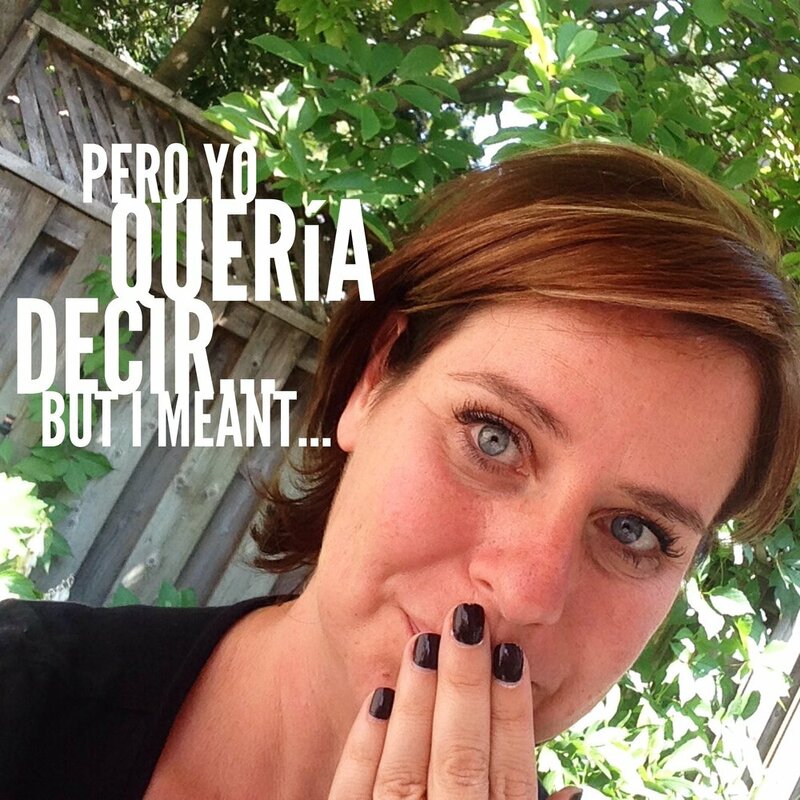 Communicate your message in Mexican, so you never have to say: that's not what I meant!